CARO was born of the alliance between two wine cultures (French and Argentine), two noble grape varieties (Cabernet Sauvignon and Malbec), and two renowned wine families, Domaines Barons de Rothschild (Lafite) and Nicolas Catena. 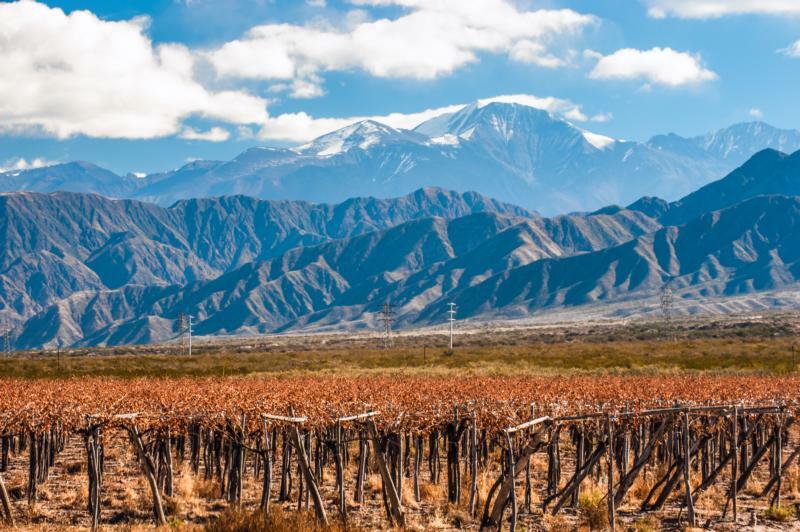 Vignerons since the 19th century, these two powerful organizations have combined their deep knowledge of Mendoza's high altitude terroir and the art of winemaking to create a unique wine: CARO. Two noble grapes, two families, one dear and elegant wine. James Suckling 91"A red with dried berry and spice character with hints of lemon rind. Black licorice. Medium to full body, with firm tannins. Pretty wine. Drink now."